Don't worry, we forget too. Each year, Mother's Day sneaks up on us. One day, we have two months to think of the perfect gift and the next, it's almost here. 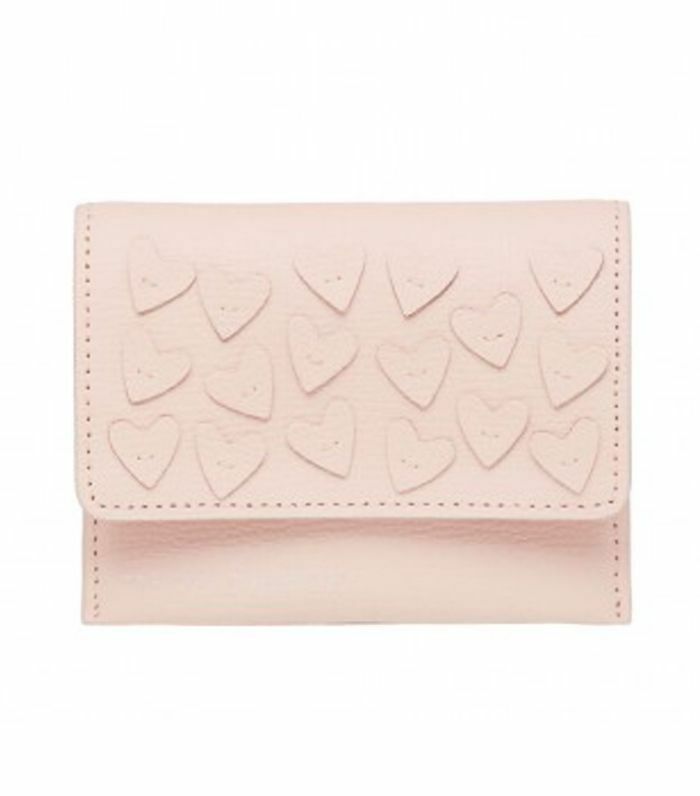 If you haven't already bought the ideal thoughtful present for the woman who does everything for you (and then some), there's still time—thanks to handy express shipping. No, you don't have to resort to bodega flowers or a pharmacy greeting card that plays a tune when you open it. We rounded up our favorite last-minute Mother's Day gifts for all types of moms and all budgets. All you have to do is add to cart and have your present shipped straight to your door (or hers)! 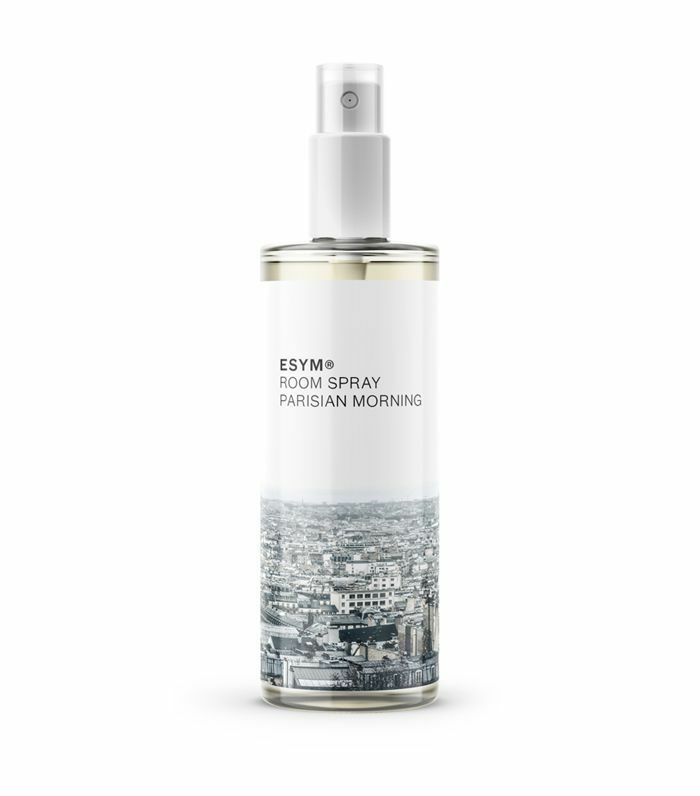 Which mom wouldn't want to wake up and feel as though they've just landed in Paris? Trust us, we've yet to find anyone who doesn't enjoy prancing around in a silk robe—it's pure luxury. 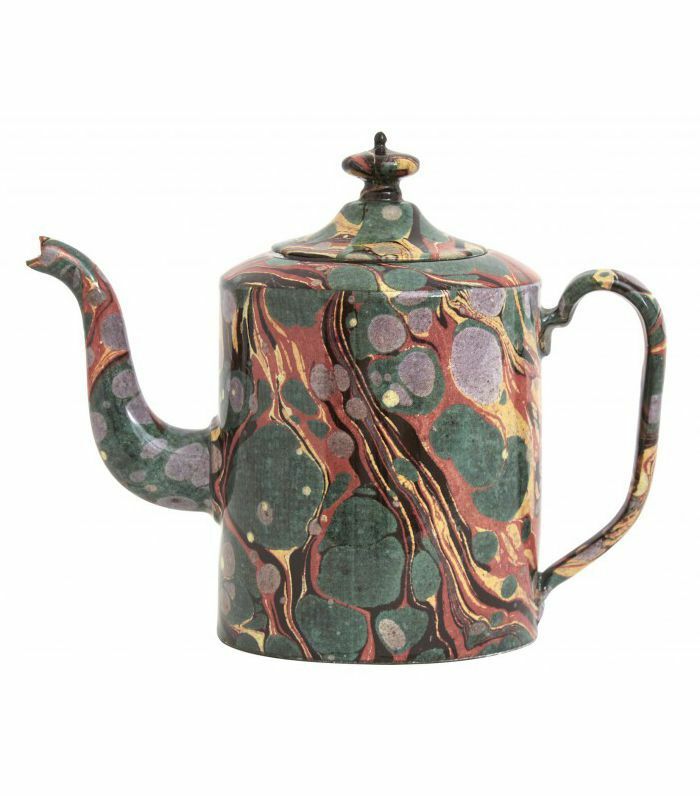 If this isn't a serious upgrade on your average teapot, we don't know what is. 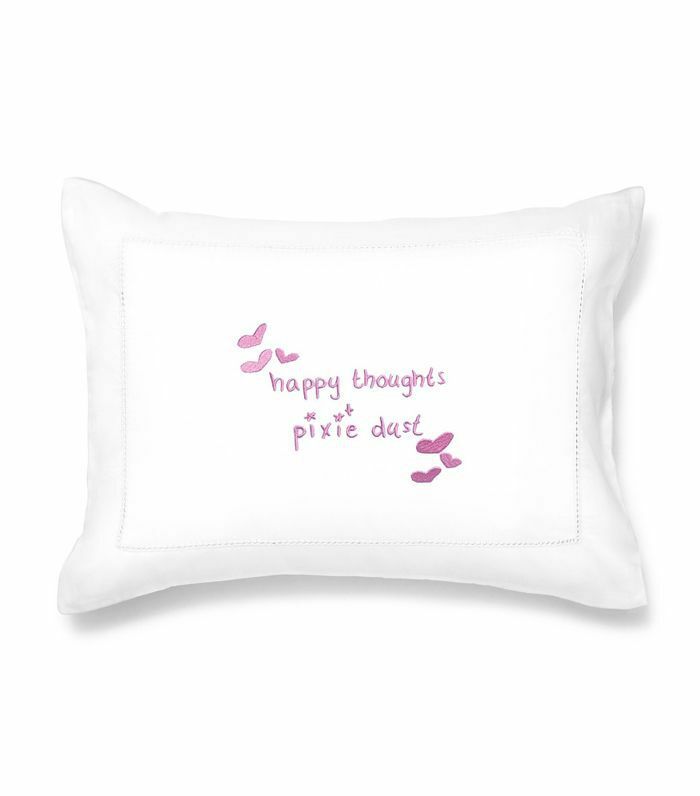 Hill House Home's mini embroidered pillows will put a smile on your mom's face each time she glances at it. 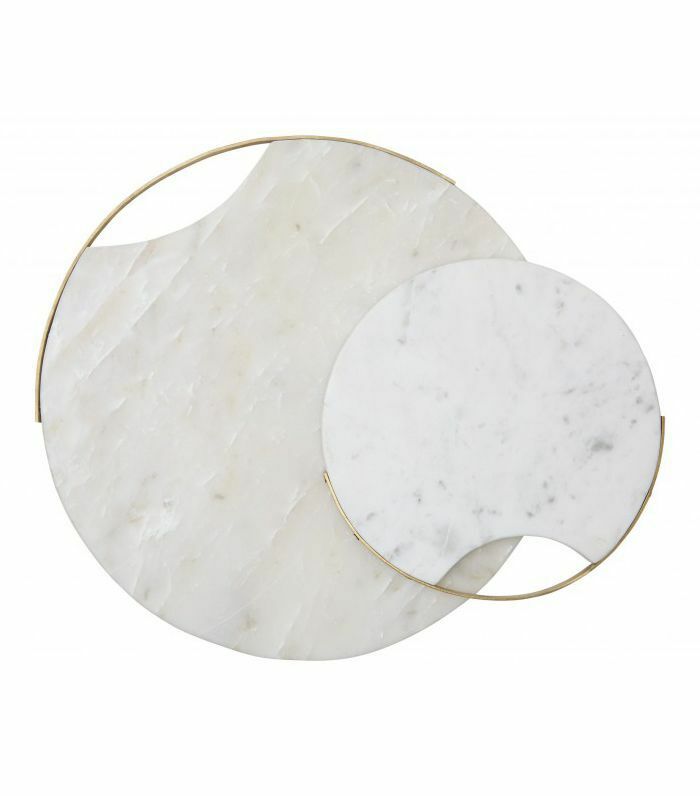 Cheese lovers will adore these chic marble boards with brass handles to prepare the more elaborate cheese platter. 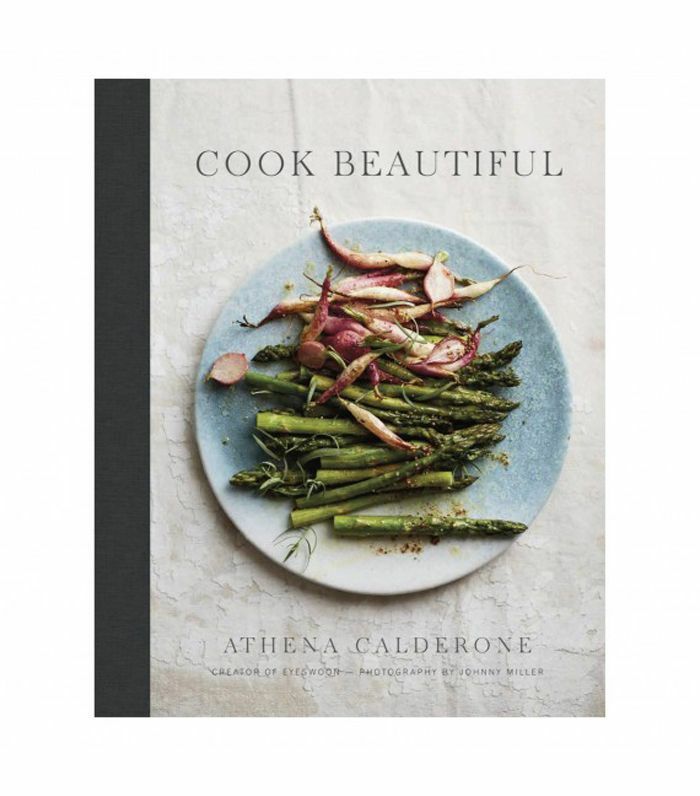 Get your mom a signed copy of one of our favorite cookbooks, and she'll never know you bought it last minute. Filled with the best pampering essentials for a new mom, buy this for the expecting mother. 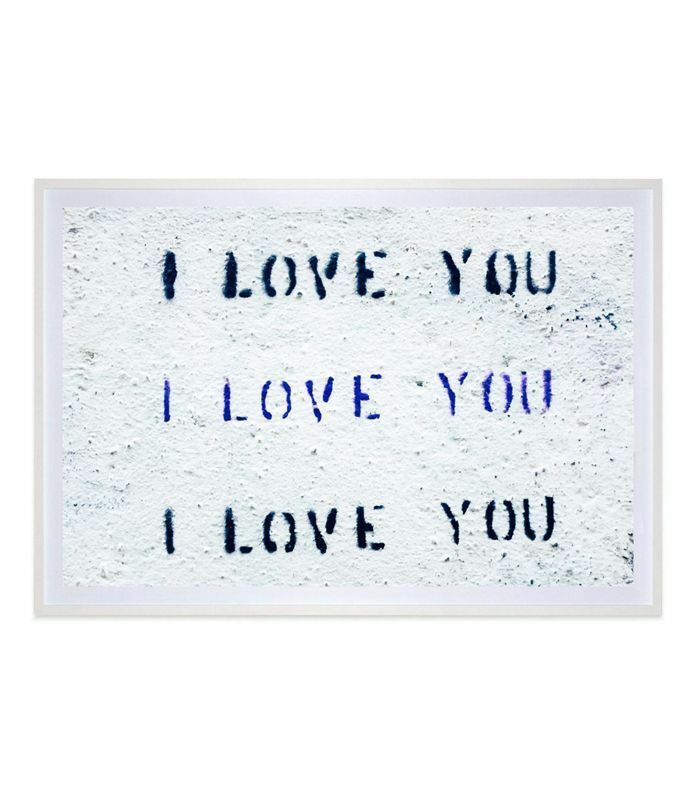 Nothing says "I love you" like a piece of art that literally spells it out three times, right? 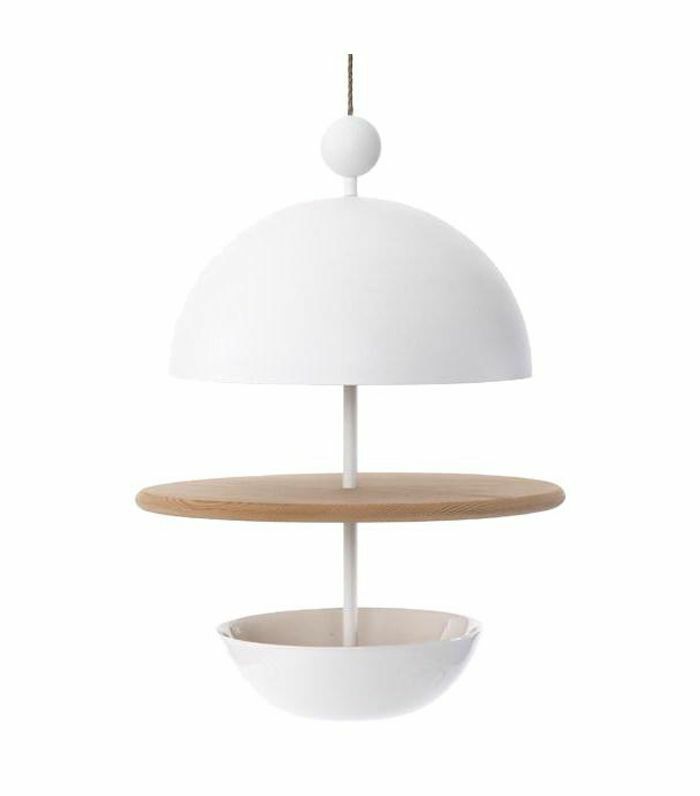 If this isn't the coolest bird-feeder you've ever seen, we don't know what is. A wallet compact enough just to fit the essentials—like a credit card and a picture of you. 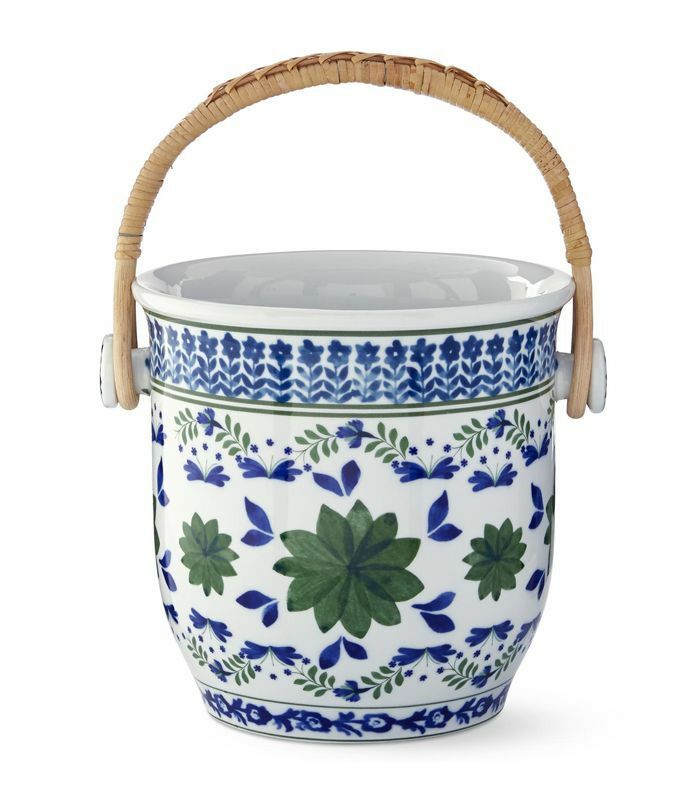 This champagne bucket pairs well with a bottle of bubbly. But even on its own, it's pretty great. 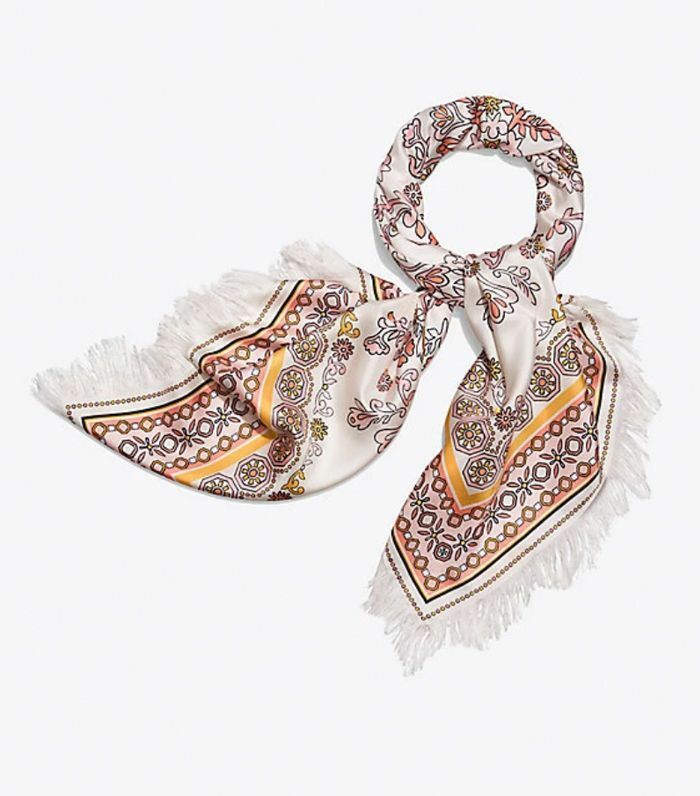 If your mom is anything like ours, she loves silk scarves. And this one is pretty fantastic. 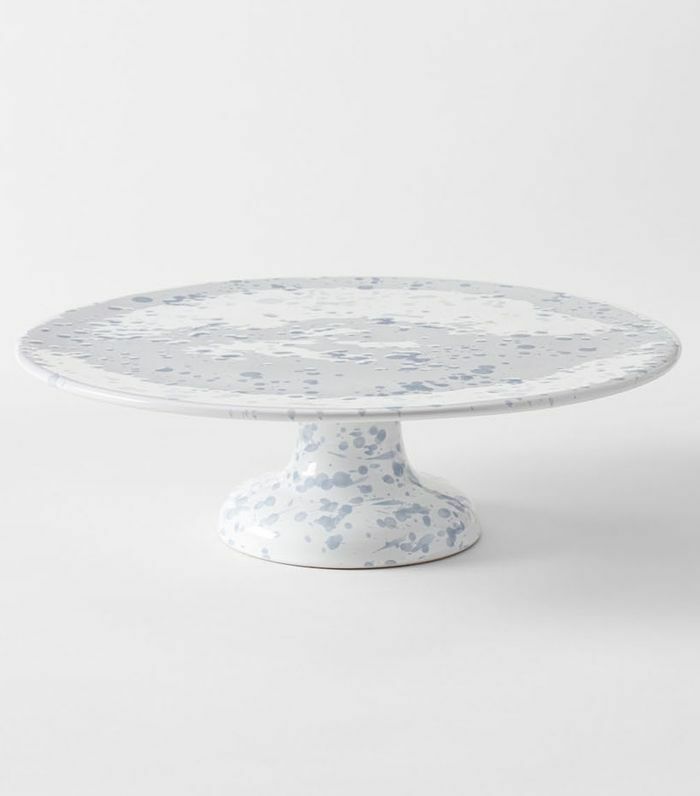 Nothing says make me a cake like the world's most beautiful cake stand—we're just saying. 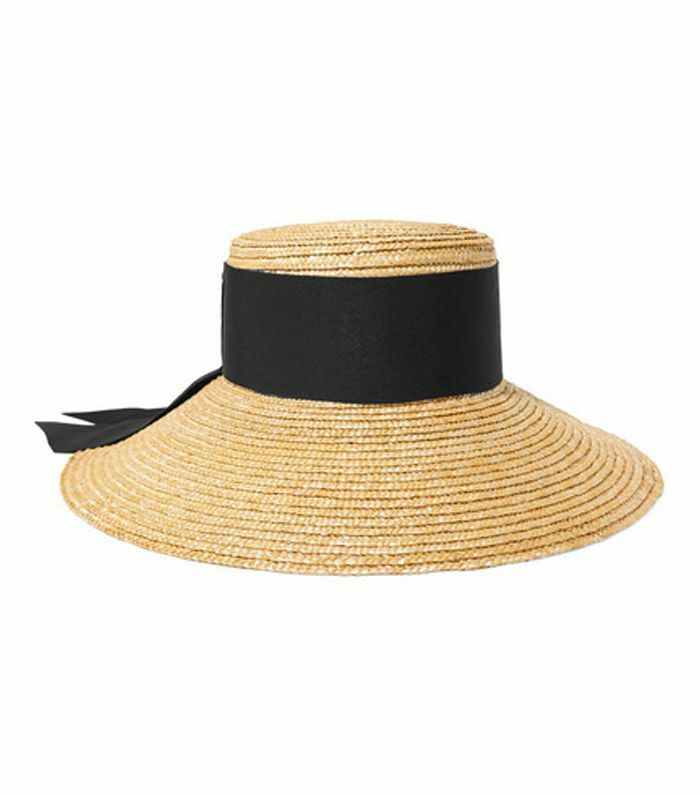 Consider this the ultimate gardening or lounging on a beach summer hat. And we're pretty convinced your mom would love it. 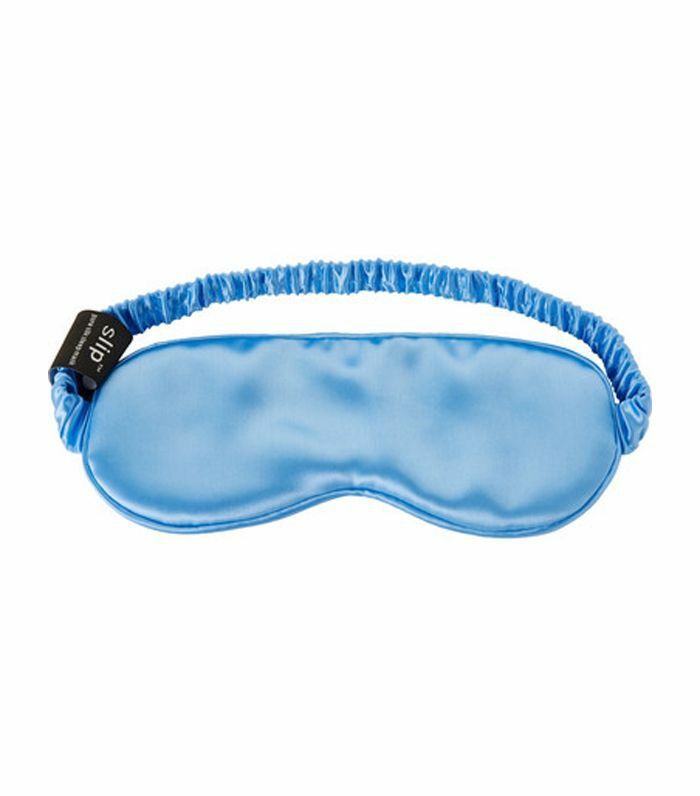 If you've never tried a silk eye mask pillow—let us tell you this: They are heavenly. They'll help your mom sleep like a baby whether she's at home or on a plane (and catch up on all those hours she spends awake worrying about you). And now, 22 of the best Mother's Day gifts.